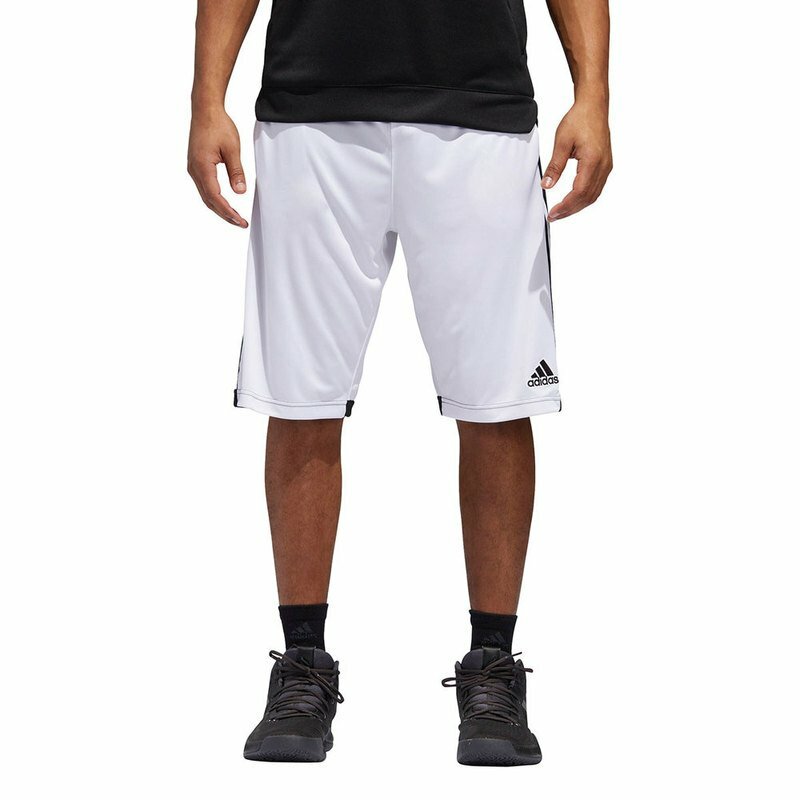 Slice to the hoop and knock down jumpers in these men's basketball shorts. The sweat wicking climalite® fabric keeps you dry so you can stay on the court for hours. The 3-Stripes feature on both sides. They flash the adidas Badge of Sport.